Ok, this article will be in english only since it is an international happening for us. From now on Clara Bow can be heard weekly in a swedish tv show! Well, at least a vocal sample of our song “Misinterpretations” which will be on our upcoming album. The theme song of the tv show Spela! from the big newspaper Aftonbladet is playing a song from Johan Eckerström called “The Hub” in the intro, outro and also during the show. This electro track uses vocal samples from our song which can be heard at the very end of the show. We think this is funny and we hope it will help us at least a tiny bit getting more awareness for our album. Ah, yes… It’s still not released… Sorry for that. We got stuck in finding partners, promo, distribution partners and in discussions about how to release it, how much more money we should take from our private savings and might never get back etc. . So, please support us, spread the word for our upcoming album and help avoiding that thousands Euros invested have been for nothing. 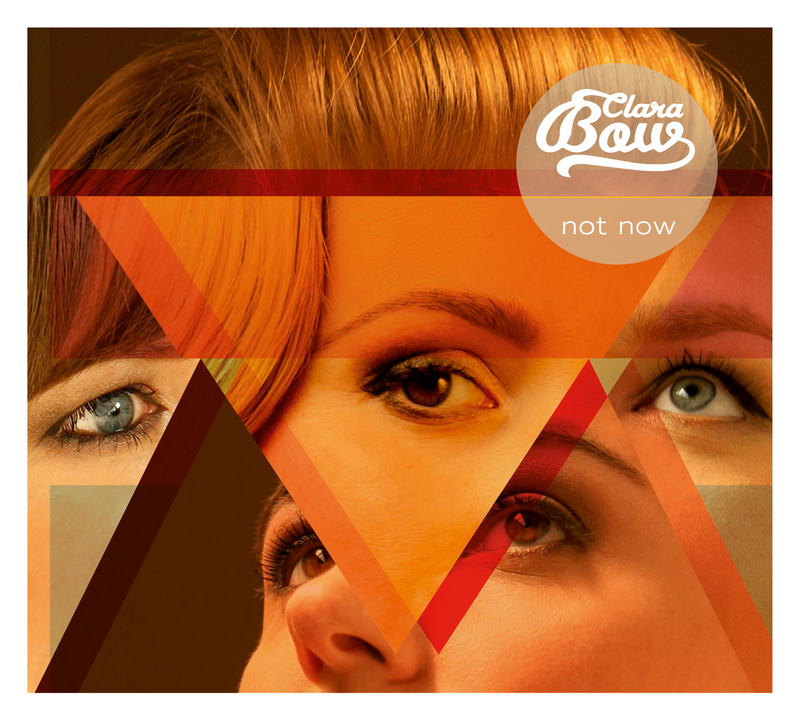 "Clara Bow jagen mit „Not Now“ ihr Debütalbum in die Welt. Es dürfte für offene Münder sorgen, so viel steht mal fest. Clara Bow machen einfach! Und wie! Da bleibt einem ja glatt die Spuke weg. Deutschland hat endlich die eigenen Yeah Yeah Yeahs gefunden! Karen O. braucht doch die Unterstützung von zwei Jungs – Clara Bow pfeifen da drauf!" Not enough testosterone, YEAH YEAH YEAH!